Managed windows server colocation. If you need to run a server on the cloud we can do it. All Microsoft Server support and installation. 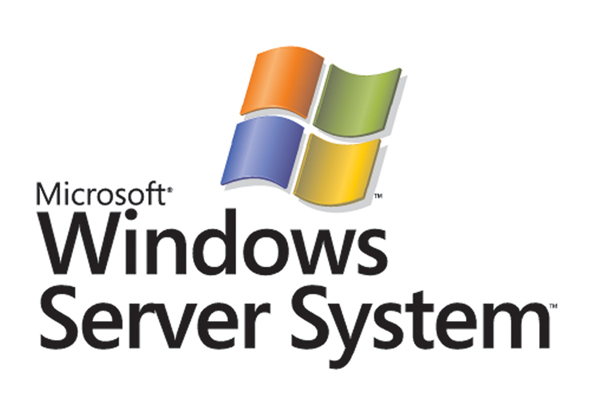 Custom assembly and installation of windows servers to your specifications.